(P1) A new report describes life in 2116. There are many tall buildings and underwater cities. Experts said the way we live, work, and play will be very different. They said that 25 years ago, people could not imagine how the Internet would change our lives. The changes in 2116 will be more unbelievable. (P2) People made predictions about the future. We will work at home and have online meetings. We will download ideas for furniture or food and then ‘print’ it on our 3D printer. Our home health system will tell us about our health problems. We will also take holidays in space. No one predicted if people will need to study English. Do you think people can predict the future? Why or why not? Will people take holidays in space in the future? Why or why not? 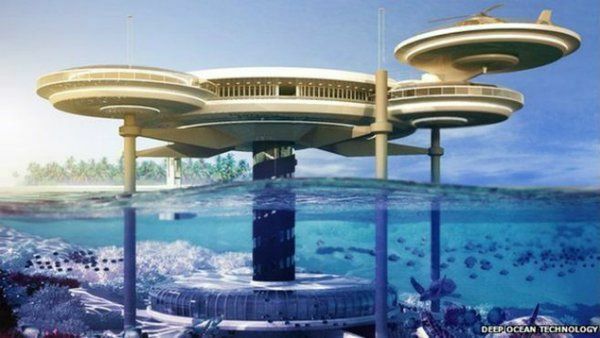 Will there be cities underwater in the future? Why or why not? Which year in the future does the article talk about? Which type of printer will be used in 2116? Queen Elizabeth II Turns 90!